Knitting tote bags are very popular in recent days. I guess fell into this trend too and created this pattern. I loved it a lot and I guess it was worth for my efforts. I believe that you are also going to love this work. 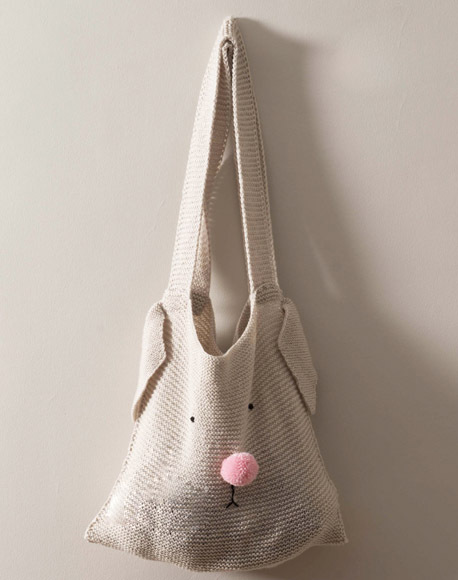 I could be a simple bag, however, I performed some minor touches to make it even cuter, don’t you think is it cuter now? Start 80 stitches knit with yarn color no 6690. Cast 100 cm stockinette stitch and complete it. Fold it from the middle and knit the sides. Start 12 stitches knit with yarn color no 6690. Cast 100 cm stockinette stitch and complete it. 2 pieces are knitted. It sewed on the sides of the tote bag. Cast 3 stitches knit with yarn color no 6690 and cast stockinette stitch all through the knitting. Reach 27 stitches knit in both of the sides on each front row by increase one stitch knit in every 12 times. Reach 41 stitches knit by increase one more stitch knit in every 4 times in the front row after increase one more stitch for three times in every 2 rows. Cut one stitch for 19 times in the front row by starting from the next row, complete the stitches by cutting the remaining 3. Knit two of these and stitch it to the sides of the bag.  Create a pompon with yarn color no 23069. Create the eyes and mouth with yarn color no 217. Note: This knitting pattern was created by Nako. Nako’s written permission has been translated from the original. 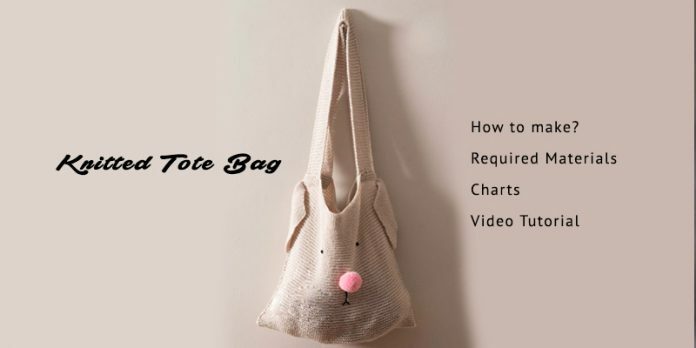 The pattern for the cut tote bag states stockinette but the photograph looks like garter stitch (all knit rows) please can you confirm which stitch is correct.